The start of the 1k Sprint. This entry was posted on February 18, 2012 by marctivist. 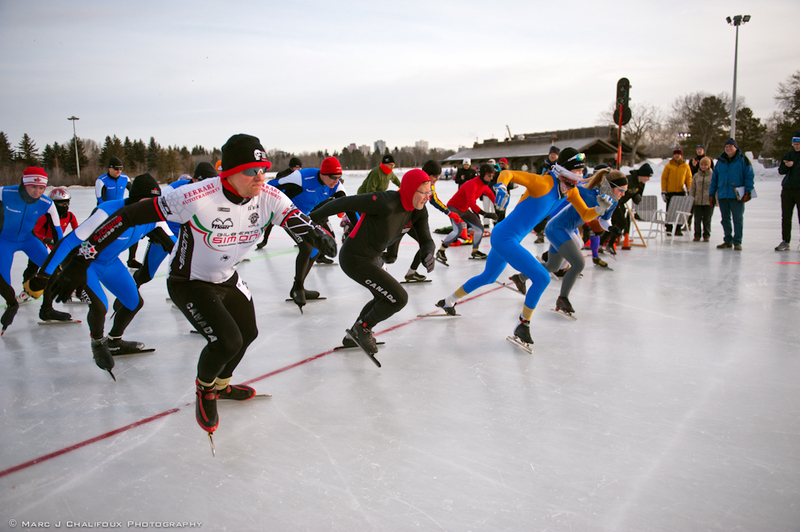 It was filed under Edmonton, Festivals and was tagged with Edmonton, Silver Skate Festival, yegarts.